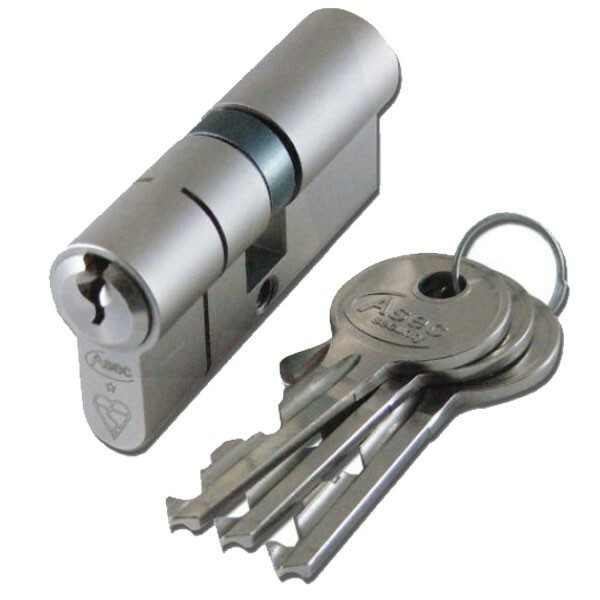 The Kite anti-snap range includes cylinders offering a TS 007 1 Star rating, which will give protection and reassurance to end users. The cylinders which are anti-snap, anti-bump, anti-pick and anti-drill are compliant with the BS Kitemark to guarantee quality and safety. Please note that the kitemark only covers the double cylinders and the cylinders and turns and on all offset cylinders the anti snap line is on both sides of the cylinder. Snap Resistant - Break away sections. BSI Kitemarked - Guarantee quality and safety. Drill Resistant - Configuration. 1 star rating meets security standard BS EN 1303:2005 TS007 2012. Pick Resistance - Provided by Special driver profile. Bump Resistant - BKP device fitted as standard.